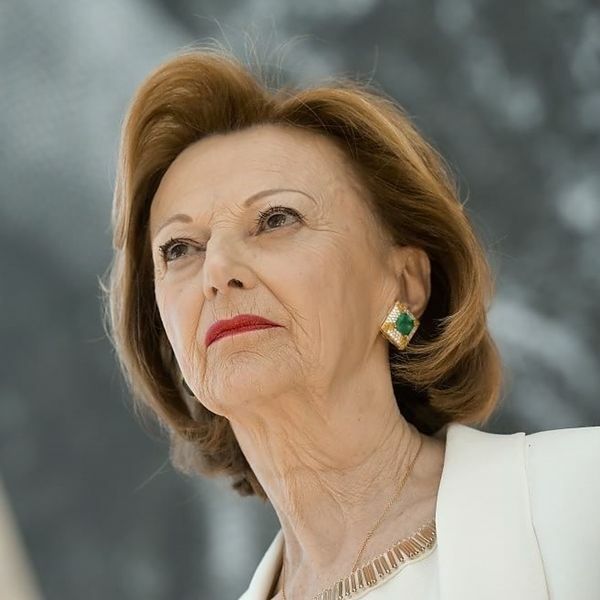 With her sweet chocolate empire, Maria Franca Fissolo, a prominent Italian businesswoman, has an estimated net worth of $22.8 billion as of October 2015 according to Forbes. This makes her the fifth wealthiest woman in the world. Fissolo is the widow of Michele Ferrero, who died on February 14, 2015. Ferrero built the Ferrero Group, one of the world’s leading sweets companies and maker of the world-famous Nutella chocolate hazelnut spread. When he died, his wife inherited a considerable part of his wealth. They had two sons, Pietro and Giovanni Ferrero. Both were made co-CEOs of the company in 1987 but when Pietro died in an accident in 2011, the company was left to Giovanni’s leadership and guidance. How did Maria Franca Fissoli make her money? The 50-year-old Ferrero Group has built its name in the market by manufacturing world-famous chocolate and candy brands, such Ferrero Rocher, Kinder Chocolate, Kinder Eggs, Mon Chéri, Tic-tac, and Nutella. The company has employed 10,000 people in its factories all around the world, with $5 billion of sales per year. With the deaths of his father and his brother, Giovanni Ferrero performs as the company CEO with his mother, Maria Fissoli, working in the background. Fissoli is also known for her kind heart, as she helps support institutions and charities worldwide. No one else will come close to her success in the chocolate and sweets industry. With half a century of existence, her brands continue to be among the best brands that has marked consumers all over the globe.